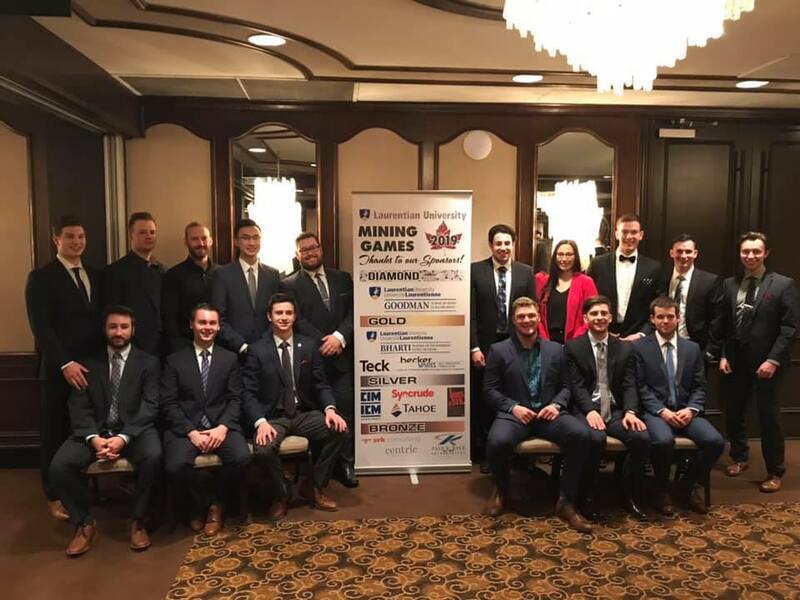 A huge congratulations to Laurentian University’s team at the 2019 Canadian Mining Games. Laurentian was able to walk away winning third place overall! Great job to all of the students!